Collette has been showing the world to people just like you for nearly 100 years. 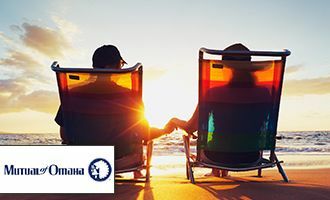 As a third generation, family-owned company we believe that travel is an essential part of living a healthy and fulfilled life. 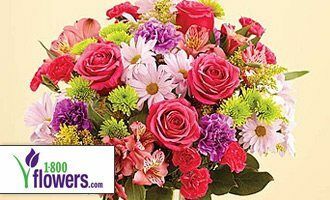 AMAC members can get 3 pairs of readers for $30 plus FREE shipping. With over 700 unique styles, you’re sure to find the perfect pair! 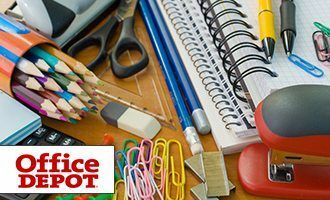 Enjoy our quizzes ranging a wide variety of topics. 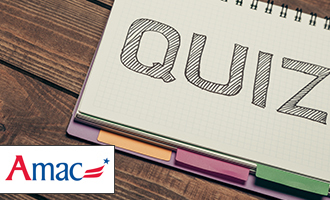 Share in the comments how you did and discuss with your fellow AMAC members! 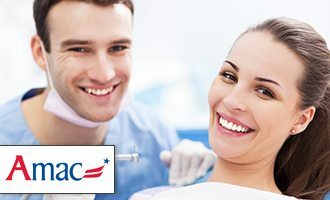 AMAC members enjoy 15% off with no minimum purchase. Enter code AMAC15 at checkout. 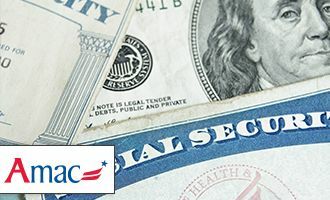 Your resource for information about Social Security. You can also ask our certified advisors a question. 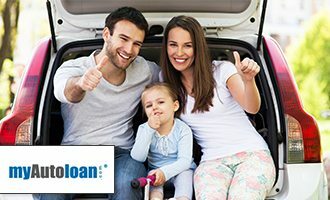 Low, low rates and no lender fees! 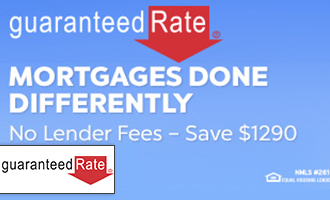 Shopping for a mortgage is fast and easy with Guaranteed Rate. 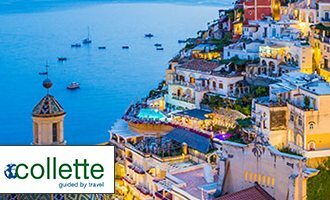 AMAC members get guaranteed savings PLUS exclusive member bonuses on every ocean and river cruise booked with TravelPerks! 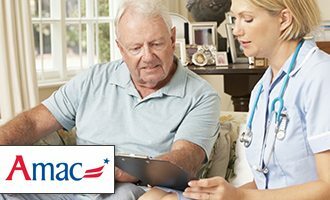 YHN is a nationwide network of hearing care providers, have teamed up to create a comprehensive hearing care program exclusively for AMAC members. 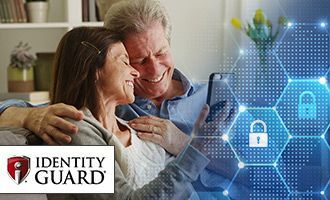 Identity Guard® monitors your valuable credit and identity information, with alerts that can help you respond quickly if certain changes indicating fraudulent activity are detected. Help protect yourself and your family from Identity Theft. Anywhere it rains, it can flood. Just because you haven’t experienced a flood in the past, doesn’t mean you won’t in the future. 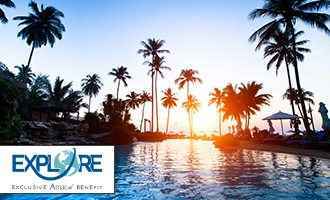 AMAC members receive up to 40% savings at more than 2400 resort condo properties in 90 countries. 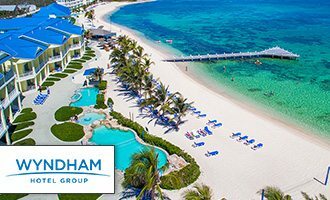 Enjoy spacious vacation rentals that combine the security and amenities of a hotel with the comforts of home, starting at only $399 per week. 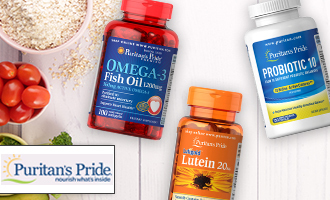 Discover high quality vitamins and supplements made in the U.S.A and sourced from ingredients around the world. 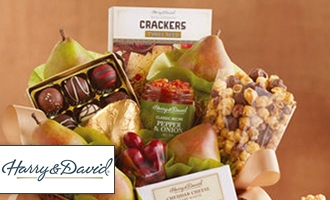 AMAC members enjoy an exclusive additional 10% off! Our cutting-edge technology monitors and rebalances your investments to help keep you diversified and on track with portfolio of ETFs handpicked by a team of investment professionals. 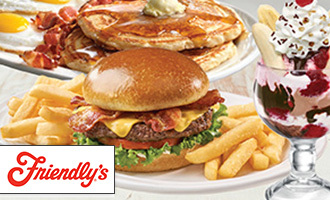 Enjoy exclusive offers for AMAC members at any one of your local Friendly’s restaurants. Cambridge could help you reduce your credit card interest rates, lower your monthly payments, and get you out of debt fast! 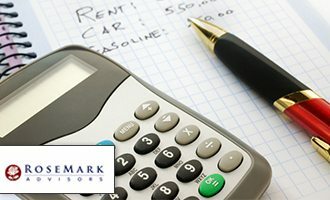 Get a FREE debt analysis to find out how fast you can be debt free. 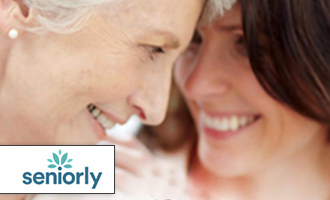 The most trusted, free source to find senior housing in America. Start your search today! 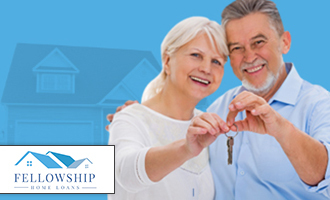 Fellowship Home Loans is a mortgage lender guided by honesty and integrity. 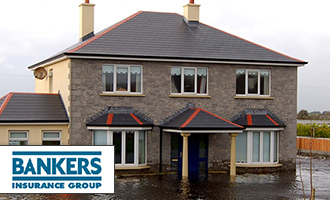 You deserve lenders that you know will have your best interest at heart and will put your needs first. Get $1,000 credit towards closing costs. 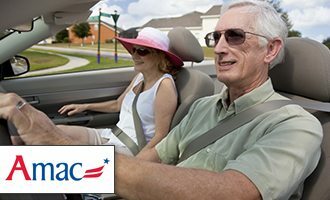 Save 50% on a complete pair of glasses or prescription sunglasses when you show your AMAC card at your neighborhood Visionworks. 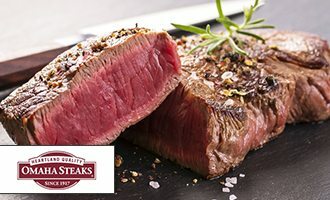 Restaurant.com Certificates are the way to get the best deal, every meal. 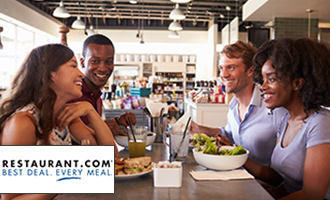 Explore new restaurants and save at old favorites, from down the street to out-of-town and quality meals at home. 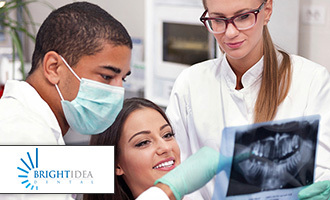 Bright Idea offers individual dental & vision insurance plans to maintain overall health and fit any budget or lifestyle. Coverage for dentures and implants available. 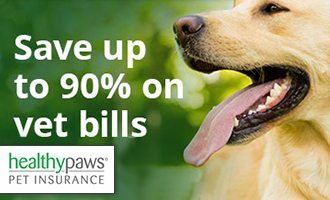 Give your pet the best medical care possible with a top-rated pet insurance plan which covers everything that matters including accidents, illnesses, cancer, emergency care, genetic conditions, and alternative care. 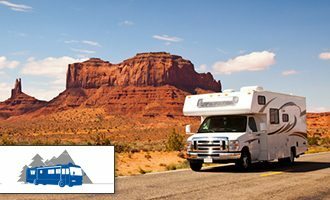 Specialized RV insurance coverage. Powered by NGIC. 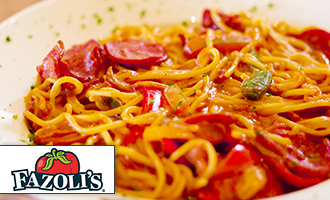 Fazoli’s is pleased to offer AMAC members an invitation to join our Club 62 and receive our $4 Senior Meals every Wednesday and enjoy a $1 Small drink every day at our restaurant. 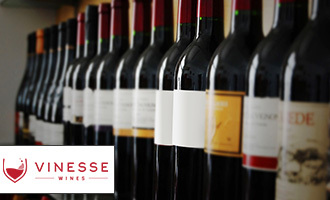 AMAC has partnered with the best in the business, an independent American company, to create a wine club just for our members. 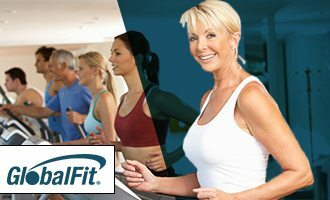 GlobalFit’s Gym Network 360 provides access to elite nutrition, fitness and health products with a focus on the essential components of wellness: Exercise, Eating and Education. 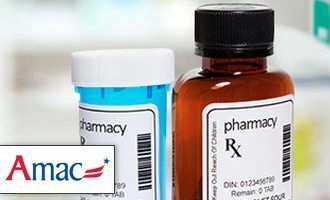 Blink Health is the first company that allows you to pay one, low price for you prescription and then pick it up at your local pharmacy and AMAC has partnered with Blink Health to help you save up to 95% on your prescriptions. 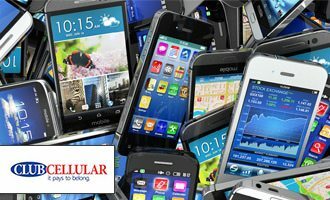 Affordable cell phone plans with no contract and no roaming fees or hidden charges! Half off your first months service! 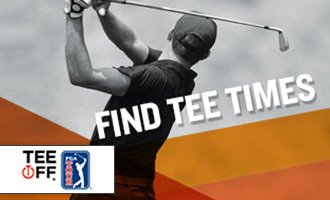 TeeOff, the official tee time site of the PGA Tour, assists golfers in their battle versus par by offering access to half-a-million tee times at thousands of courses and deals they won’t find anywhere else! 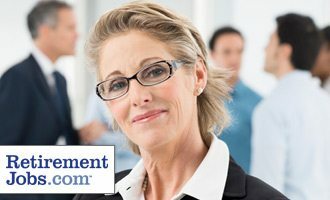 Retirementjobs.com is the #1 Career Site for people age 50+ and AMAC Members can search for a job throughout the US at absolutely no charge. 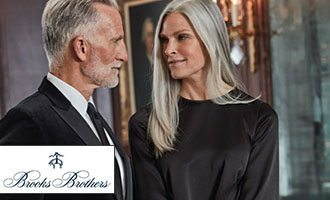 Since 1818, Brooks Brothers has set the standard for modern American style. All AMAC members have the opportunity to enroll for the Brooks Brothers Corporate Membership Card. 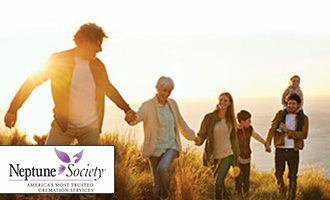 The Neptune Society is America’s most trusted cremation service provider. Planning ahead for one of life’s most challenging moments is smart and a welcome relief to loved ones. 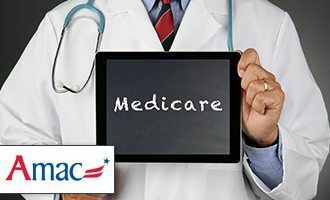 Personalized assistance for members turning 65 & those already in Medicare. 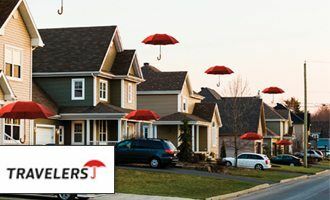 Get the coverage that fits your needs for your auto, home and personal possessions with a savings advantage from Travelers. 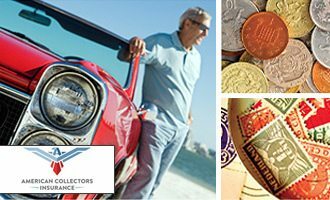 First Fidelity Reserve provides superlative service, insightful analysis and consultation to collectors for over 25 years. 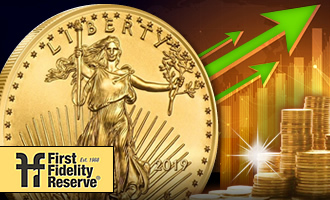 Bullion Bars & Coins, Rare Coins and Precious Metals IRAs. 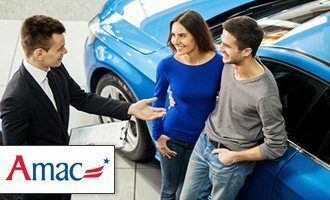 Competitive pricing for AMAC members. 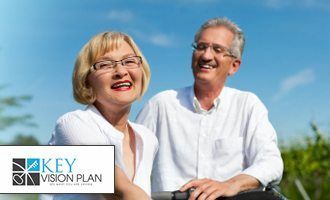 Key Vision Plan is a discount vision plan that offers consumers savings on eye exams and eye glasses. Compare hundreds of hotels through AMAC Explore, or book directly with our valued partners below. 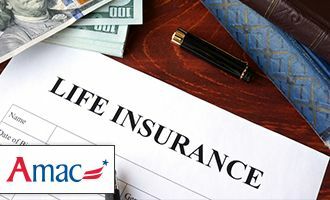 Life insurance products from various top-rated reputable life insurance carriers. 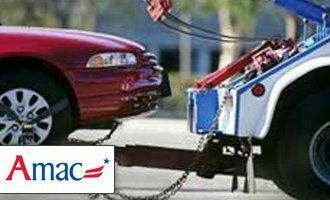 AMAC Members save BIG on car rentals. 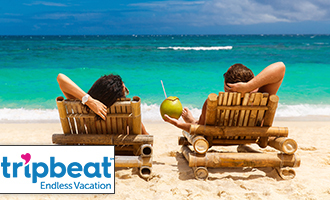 Receive discounted rates, price matching, upgraded car classes and priority booking. 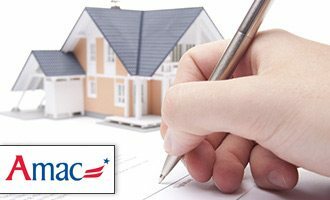 AMAC member benefits include access to health insurance from top rated National Insurance Carriers. 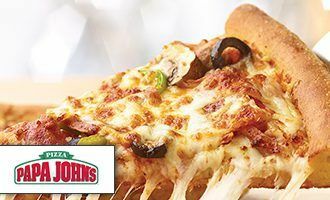 Special offers and savings at any participating Papa Johns restaurant for AMAC Members. 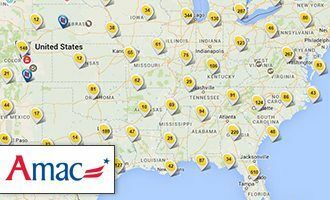 Find all your local discounts and offers available to you as an AMAC member using the AMAC Discount Map. 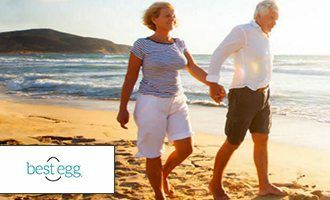 AMAC members enjoy a clear and simple path to financial freedom with Best Egg. AMAC’s financial services benefit. 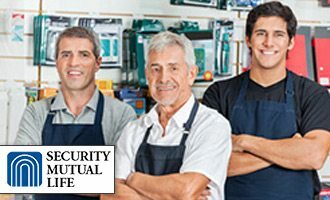 Powerful strategies to promote financial security. 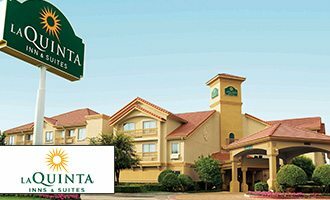 5% off rates and accessories. NO contract to sign. 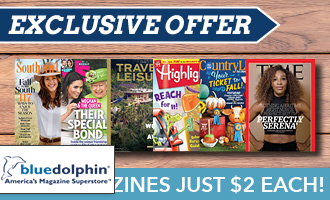 Premium benefits and significant savings to members. 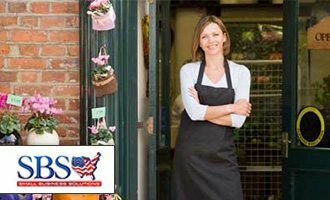 Professional liability, general liability, and business owners insurance that is tailored to your specific business needs. 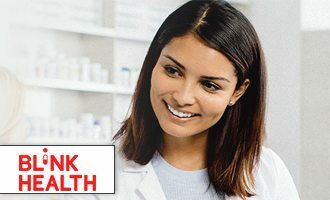 Average savings of up to 65% on drug prices through our nationwide network of over 59,000 pharmacies. 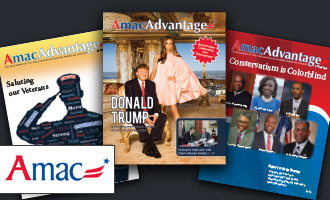 Read past copies of the AMAC magazine online. 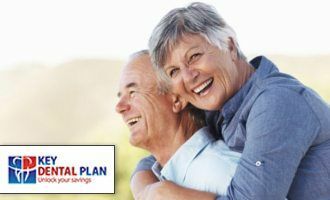 A reverse mortgage is a special type of home loan that lets you convert a portion of the equity in your home into cash. 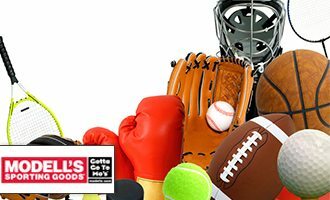 Modell’s offers customers an assortment of top brands in sporting goods equipment, footwear, team apparel and active apparel for every level of play year-round. 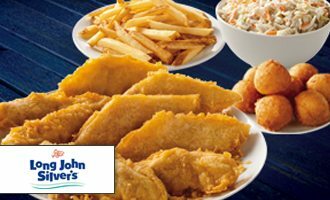 With a one-of-a-kind menu for great-tasting fish, chicken, shrimp and more! Members get 10% – 20% discount at our restaurant! Dental Insurance approved in just minutes. Featuring a wide selection of plans to fit your needs. 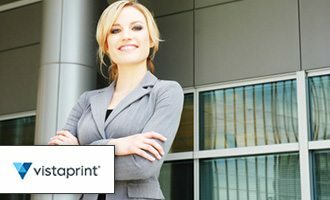 20% off list price on marketing materials. 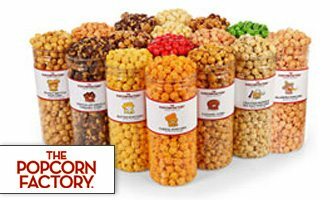 AMAC members can save up to 20% on these tasty treats! 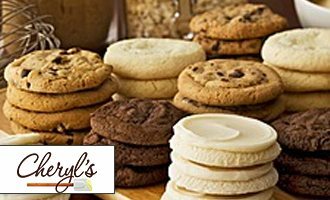 Send a personal gift of cookies to a loved one and save up to 20% off on your purchase. 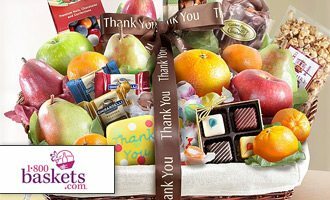 Save up to 20% off a Fruit Basket by being an AMAC member. 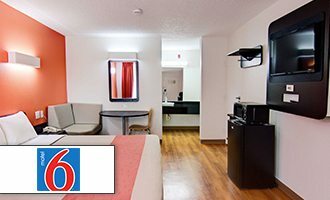 AMAC members can save up to 10% when they book with Motel 6. 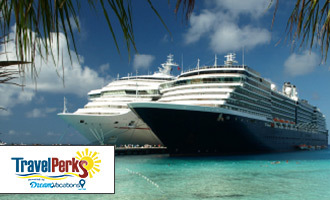 As a member of AMAC you will receive up to 20% off the “Best Available Rate” at participating locations when you travel. 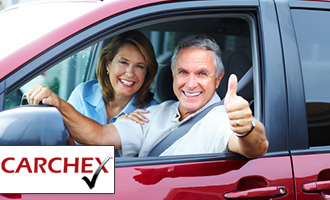 Online driver training courses. May provide an insurance discount upon successful completion. 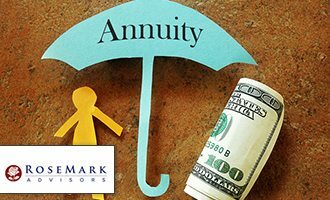 Find out about annuity from RoseMark Advisors . 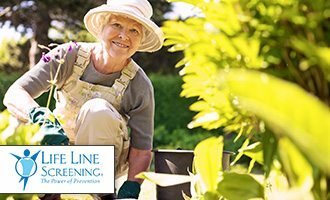 Helps cover home care, assisted living or nursing home care. 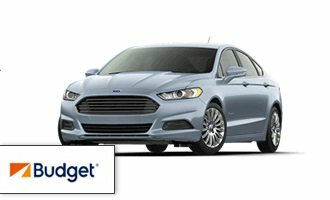 Up to $25,000 coverage is available. For ages 45-85. No physical exams or health questions to answer. 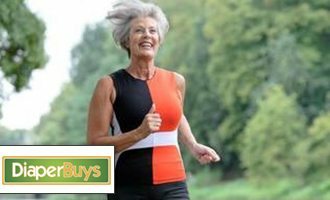 Highest quality and lowest prices on adult incontinence supplies, baby diapers, and more. 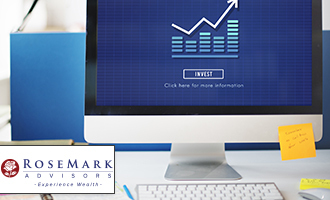 RoseMark’s budget tool was designed to help you track your spending and gain financial independence. 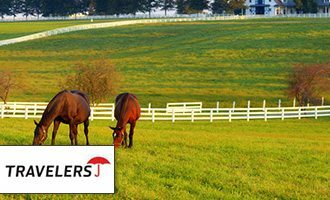 From small family farms to medium-sized growers and ranches, we can help you secure the coverage to help meet your unique needs. Quality protection for what you collect. 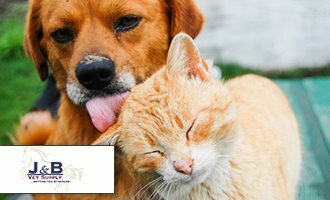 Offers discounted Pet Supplies with $5.00 off your first order. 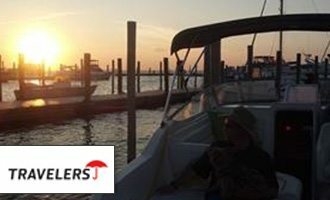 Flexible marine insurance programs designed to provide broad coverages and cost-effective protection. 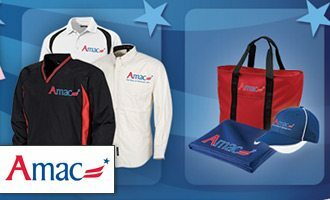 AMAC Brand Apparel, Clothing, Hats, Tees, Jackets, Bags, Pants and more. 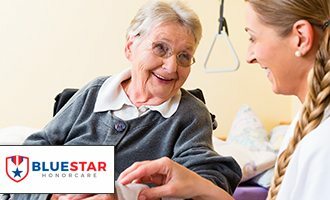 BlueStar provides AMAC members an aging-in-place technology that helps them live safer. 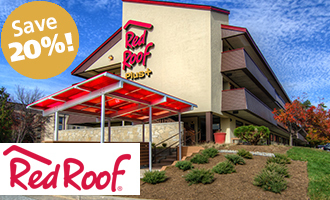 Using our discount code, AMAC members can receive up to 20% off their stay at the Red Roof Inn. 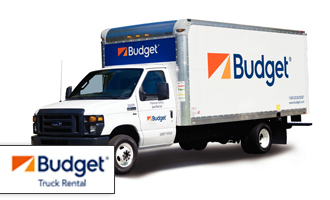 As a member of AMAC, you can always count on Budget to help you save up to 25% whenever you need to travel on the road. 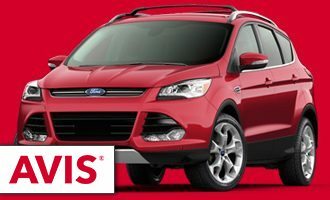 Save up to 25% off a rental car with Avis when you’re an AMAC member. 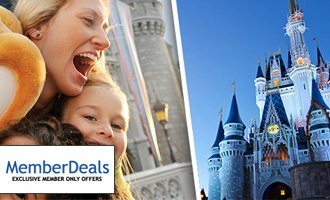 AMAC members have access to save up to 40% on travel excursions including theme parks and Broadway shows. 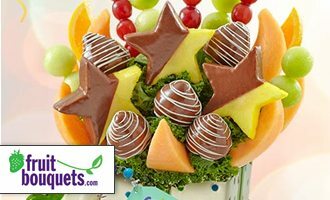 10% discount on steaks, seafood, desserts, & gift baskets. 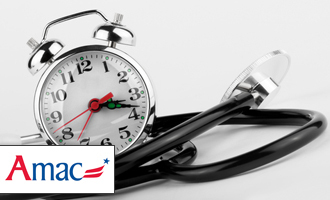 AMAC members can gain access to affordable health screening services.